This performance tee has a little something for everyone. 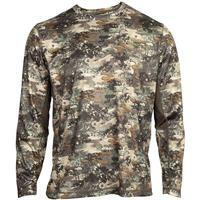 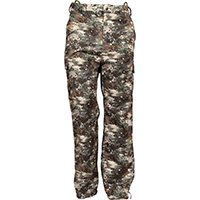 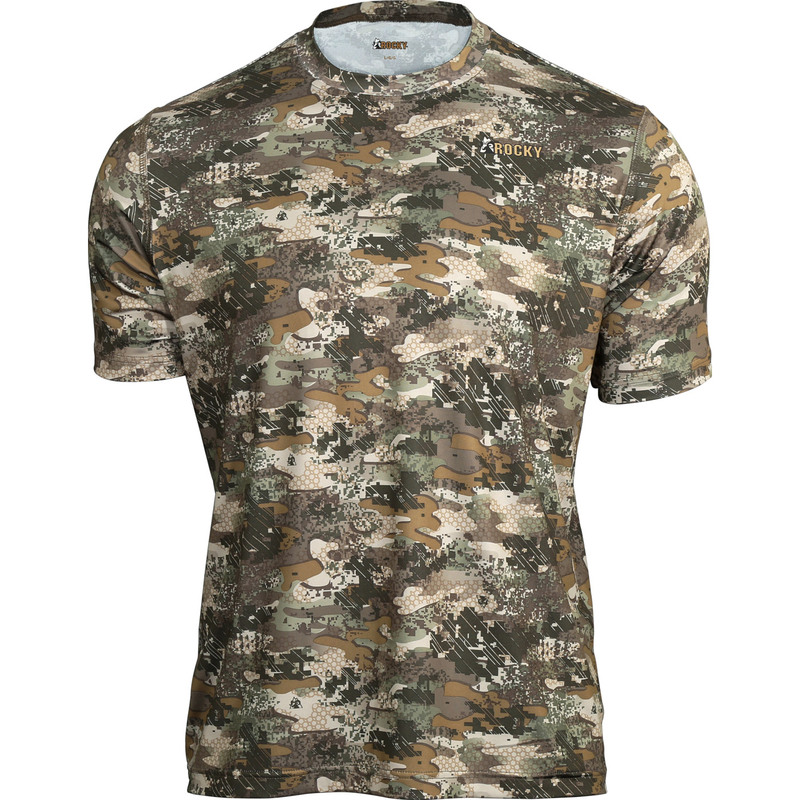 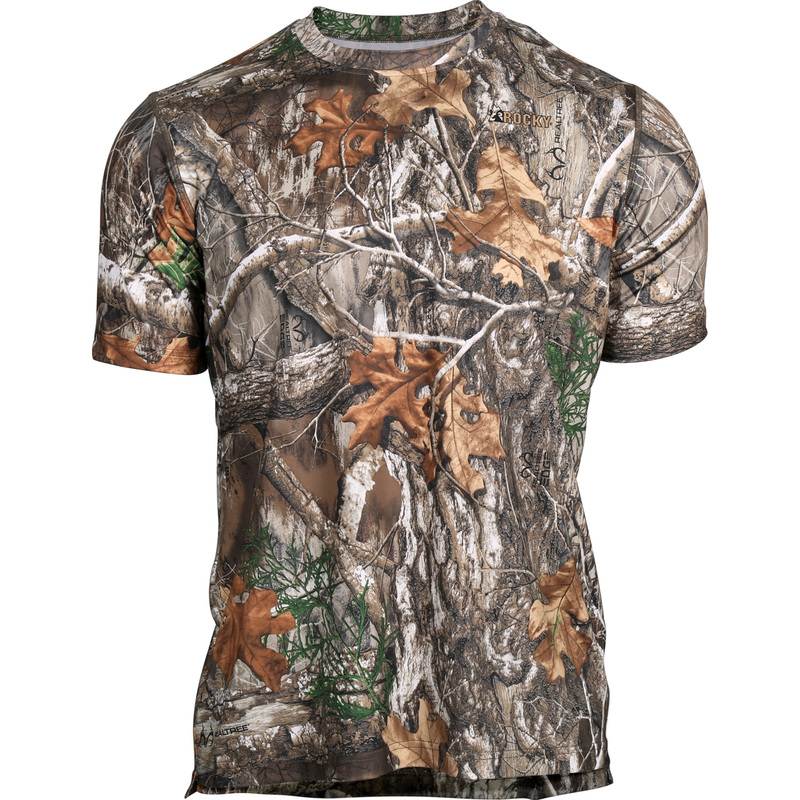 Available in Rocky Venator and Realtree Edge camo giving you a great option to wear in the woods in warmer conditions. 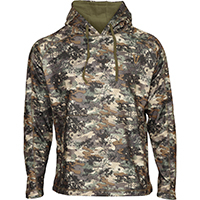 With components like a moisture-wicking quick-dry design, fine mesh ventilation in high heat areas, and a UPF 50+ rating you'll stay comfortable in nearly any condition.